O’ Henry “ written by Gulzar Sahab. Magazine [Edition - April 2012].
? Fashion feature for Hema Malini’s New Woman magazine.
? 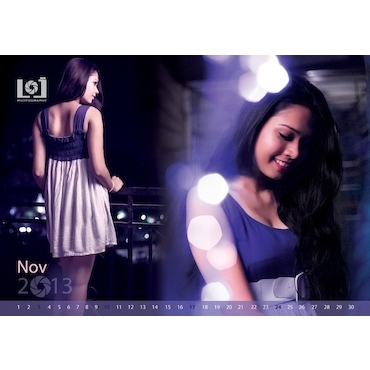 Calender Shoot for Photographer Sandeep Savant.
? Done Cover page for ‘Meri Saheli’ Magazine. ‘ZEE’ with ZIMA (Zee Institute of Media Arts) institute.
? Ramp shows in Mumbai, Chennai, Delhi.
? Calendar shoot for a brand named ‘Maharashtra Darshan’.
? Catalogue Shoot for Future Bazaar and Biba.
? Acted in Kwality Walls corporate film.
? B.Sc in Biotechnology 2010[University of Mumbai].